Every year my daughter goes to summer school starting in April for one month. Her friends also go. 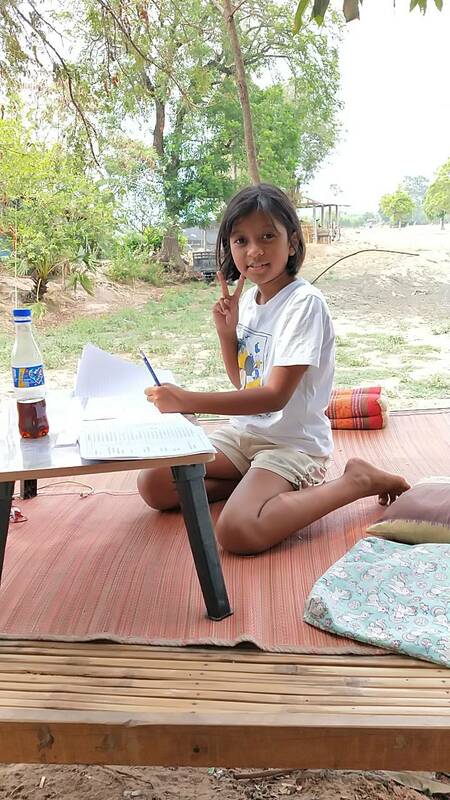 She studies Thai language, English and Math. 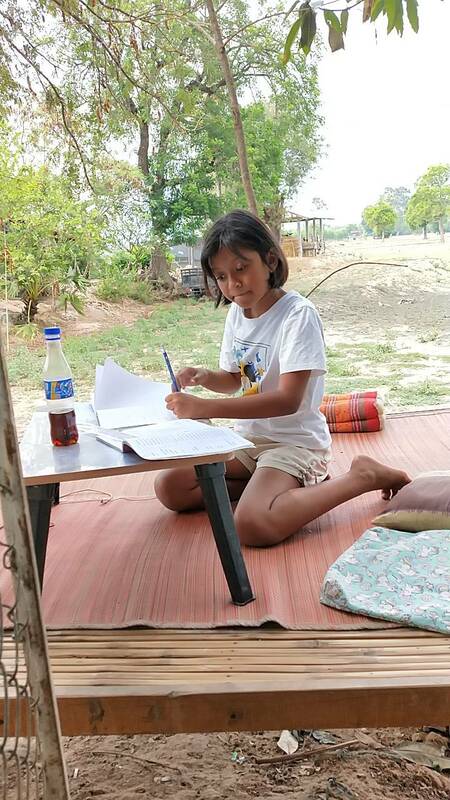 This entry was posted in Nong Phok, Thai Rural Girl and tagged Issan, South East Asia, Thailand. Bookmark the permalink.